Winning a fantasy football league is not a trivial endeavor. It takes patience, planning, dedication and desire. 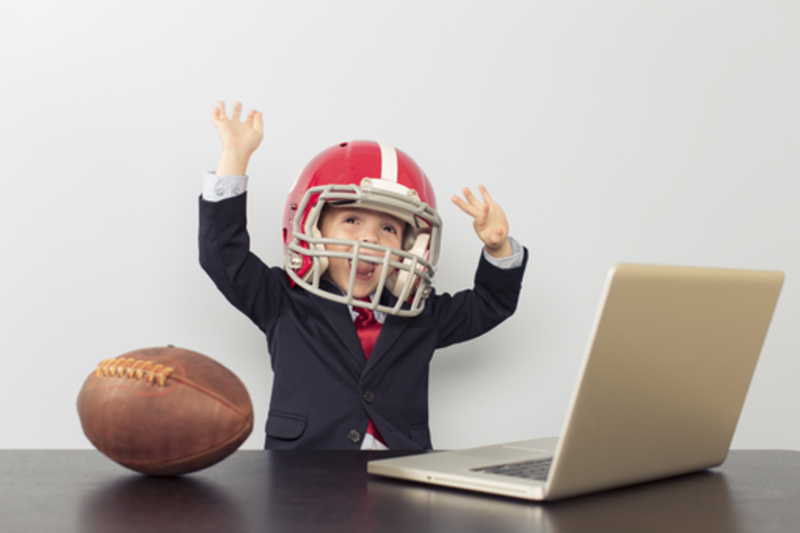 Staunch fanaticism like this can turn hobbies into industries, and fantasy sports’ multi-billion dollar market is no exception. More than ever, fan passion demands innovation because the most passionate fans will always gravitate toward the products and experiences that best cater to their interests. With an emphasis on fantasy football, our goal is to take a deep dive into the strategy behind major digital properties: from FanDuel and DraftKings to eSports and YouTube, we'll examine the rapidly shrinking window of opportunity around cultivating passionate fan communities. Andrew Cunningham leads social strategy at AKQA New York. With more than six years of experience in social media strategy and execution, Andrew has worked with a diverse array of brands including Audi, Verizon, Netflix, Cap'n Crunch, Disney and more. While tending bar, and studying the work of Henry Jenkins at NYU Tisch in 2004, I was at the intersection of both rising smartphone technology, and fantasy football. As I observed the passion of the fans at my bar, and managed my own team -- I began to realize the power of the individual to impact culture, business, and build larger communities. Now, I create cross-channel campaigns for large brands, seeking to connect audiences with each other, (and hopefully) make products, entertainment, or conversation that add value to our larger world. I’ve had the good fortune to collaborate with clients from P&G, American Express, and PepsiCo at companies that include Huge, Droga5, All Day Everyday, as well as Ogilvy Paris. You can follow my inspirations @ihavegoodtaste and we can also talk about fantasy golf.